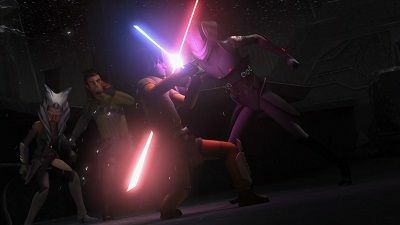 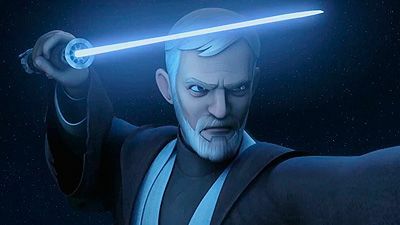 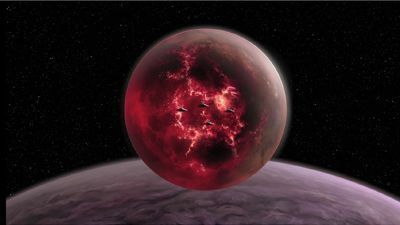 After gaining information about the Sith, Kanan, Ezra, and Ahsoka battle the Inquisitors with the help of a new ally, but are overmatched when Vader arrives. 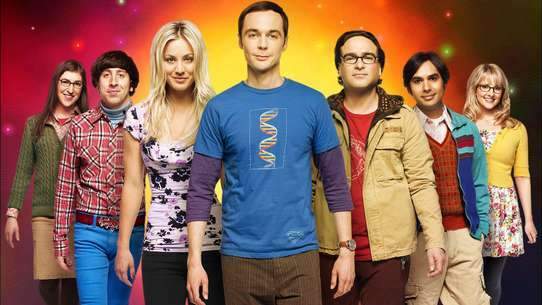 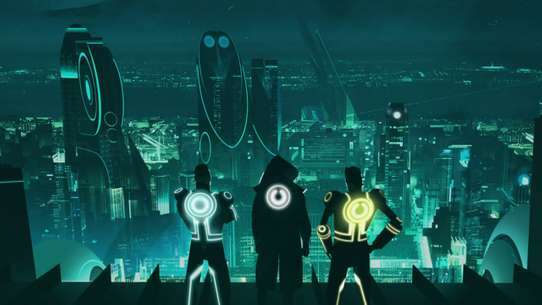 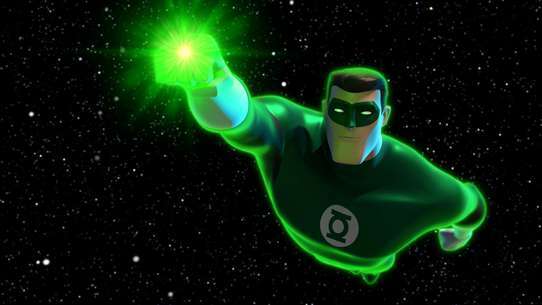 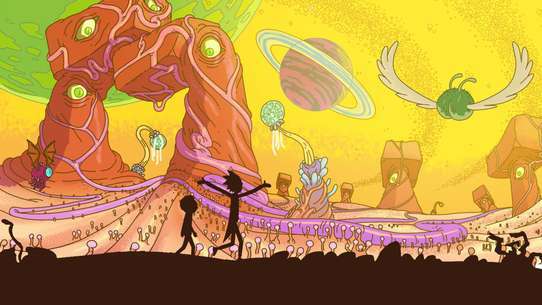 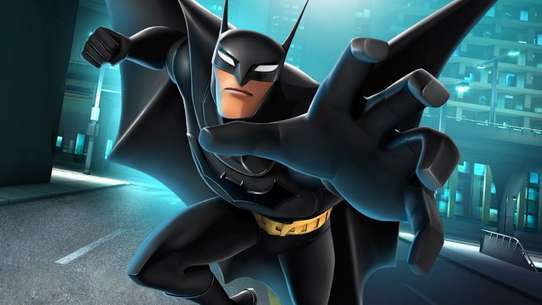 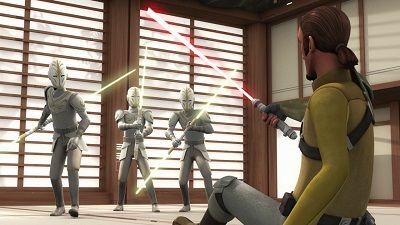 Ezra and team take drastic action to free Lothal. 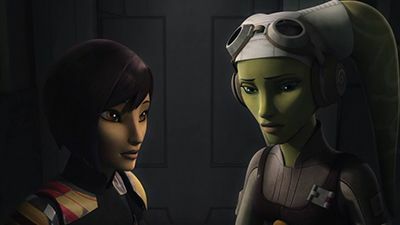 Trapped on Atollon with the rebel base under siege, Hera and Kanan fight to keep the squadron alive as Ezra attempts to rally help from an unexpected source. 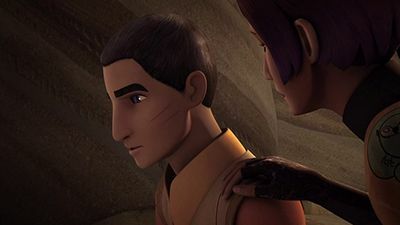 Inside the Jedi Temple, Ezra experiences a revelation. 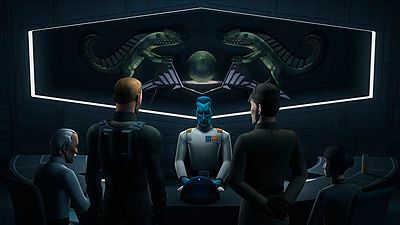 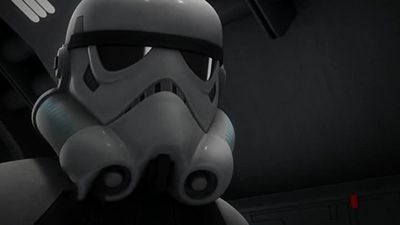 The rebels must infiltrate the heart of an Imperial fleet to rescue Kanan. 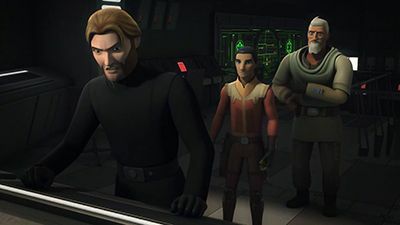 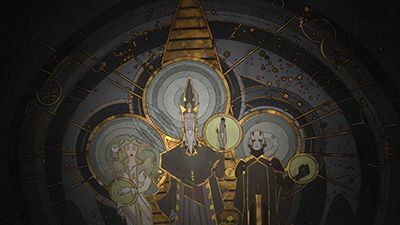 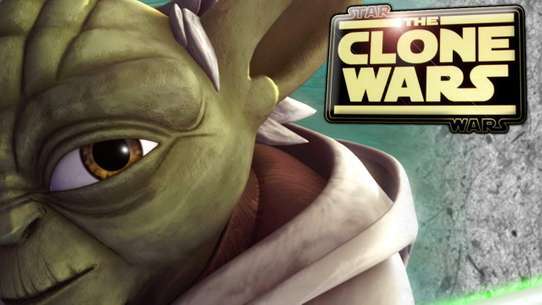 Kanan, Ezra, and Ahsoka return to the Jedi Temple on Lothal, seeking answers from Yoda about the Inquisitors’ ability to continually track the rebels. 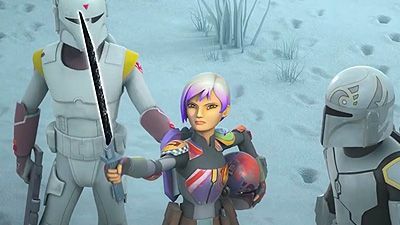 To help recruit her people to join the rebels, Sabine reluctantly agrees to learn to wield an ancient Mandalorian weapon but finds the challenge more difficult than expected. 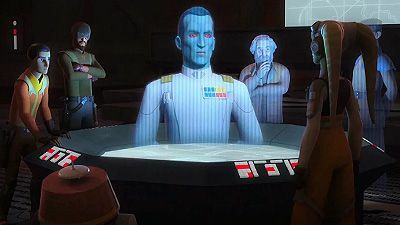 Ezra calls in favors for a fight against the Empire. 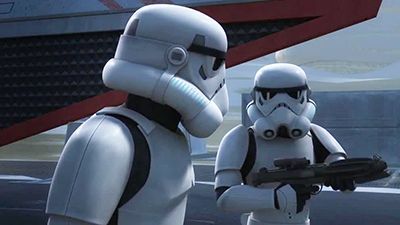 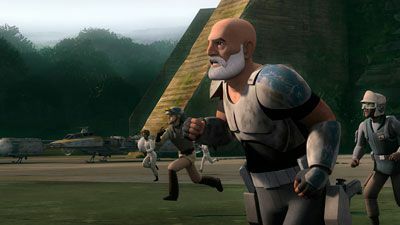 Ahsoka sends the Rebel crew to find and recruit a war hero to their cause, but when they discover it is Captain Rex, trust issues put the mission at risk. 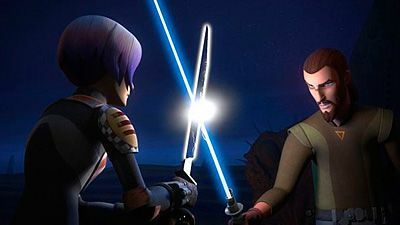 Hoping to enlist her family to help the rebels, Sabine returns to her home world with Kanan and Ezra but soon finds herself embroiled in her family's power struggle for Mandalore. 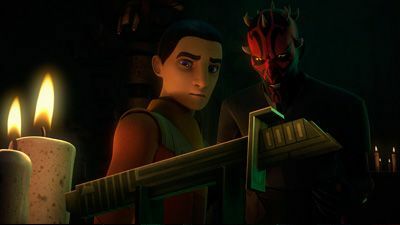 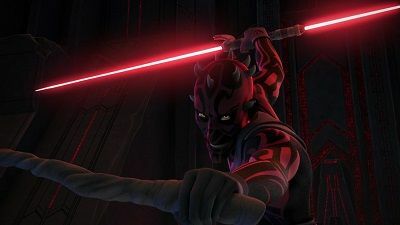 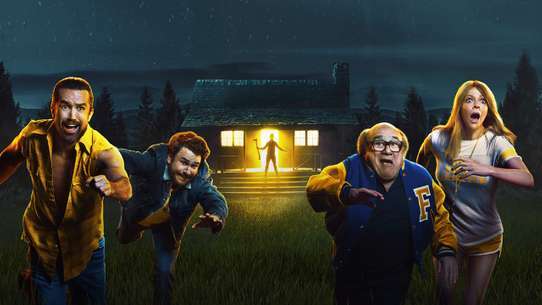 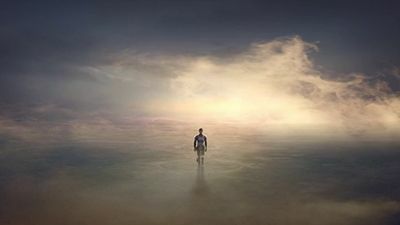 Haunted by visions of Maul, Ezra must journey across the galaxy to engage in a strange ritual to sever his connection to Maul. 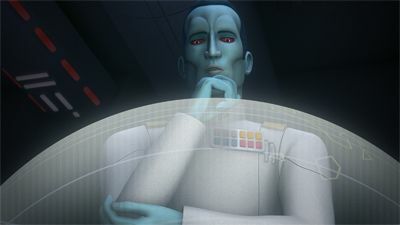 Ezra discovers the Empire's plans for the Jedi Temple. 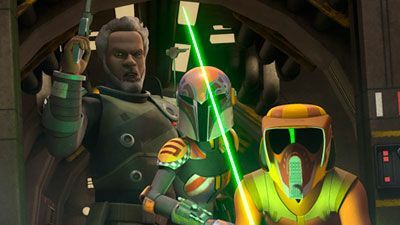 Ezra, Sabine, Zeb, Chopper and Hera sets out to rescue Hondo Ohnaka, while Kanan finds an ancient force creature know as The Bendu. 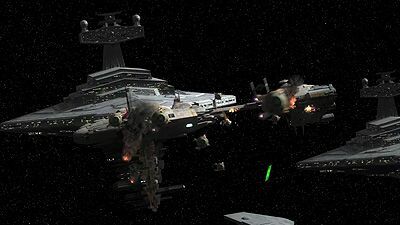 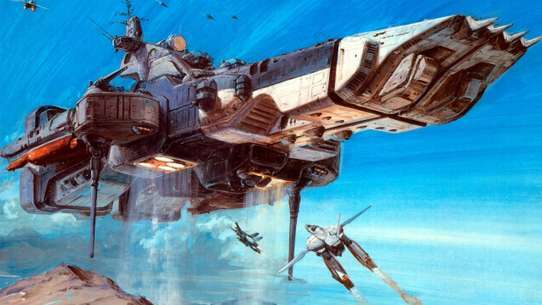 When a routine refueling mission goes awry, the Ghost crew find themselves transporting an important rebel leader across the galaxy, pursued by Imperial warships. 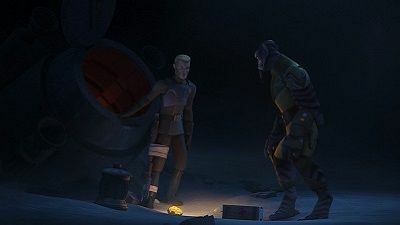 Zeb and Agent Kallus find themselves stranded on an ice planet after a failed Imperial ambush of the rebels. 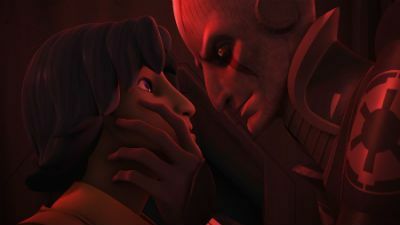 With Kallus injured from the escape pod crash, he and Zeb must work together to survive the harsh conditions. 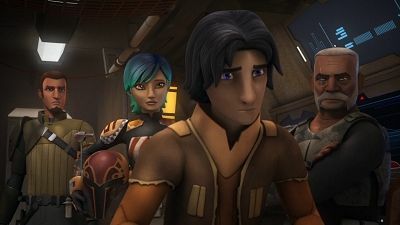 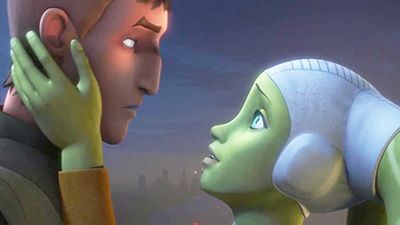 After being separated from Hera and Kana, Ezra and Sabine join the desperate quest of Saw Gerrera to hunt down the Empire's elusive secret super weapon.